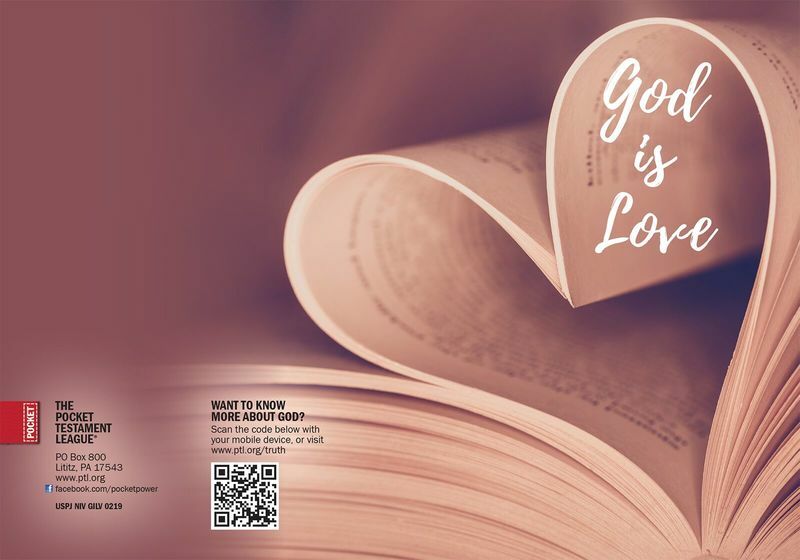 Use this Gospel cover during Valentine's Day to show others true love. Take it to the coffee shop, share it at school or on campus. There are people in our paths everyday that need to feel loved again.